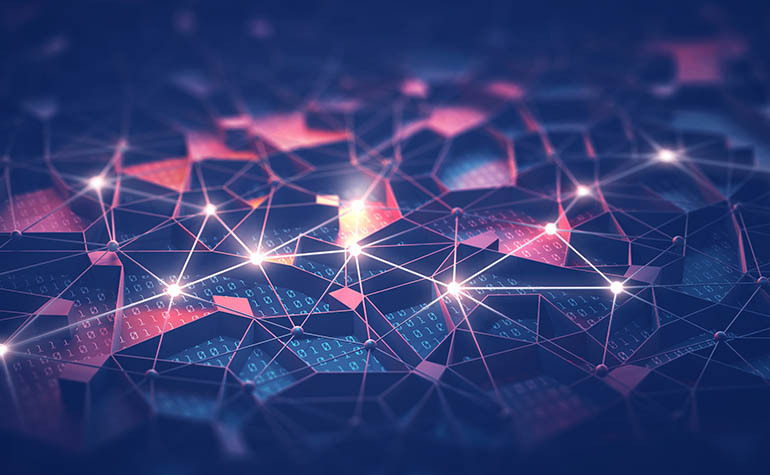 The SonicWall Capture Labs Threat Research Team observed reports of a new variant family of Gandcrab Ransomware [Gandcrab.RSM] actively spreading in the wild. Gandcrab Ransomware encrypts the victims files with a strong encryption algorithm until the victim pays a fee to get them back. An example of a Script file that leads to the Gandcrab ransomware. 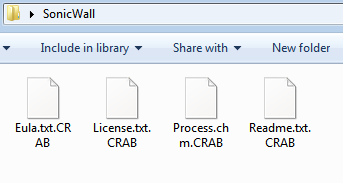 While Ransomware is encrypting files, it will encrypt all files and append the .CRAB extension onto each encrypted file’s filename. The Ransomware encrypts all personal documents and files it shows the following webpage containing a message reporting that the computer has been encrypted and to contact its developer for unlock instructions. 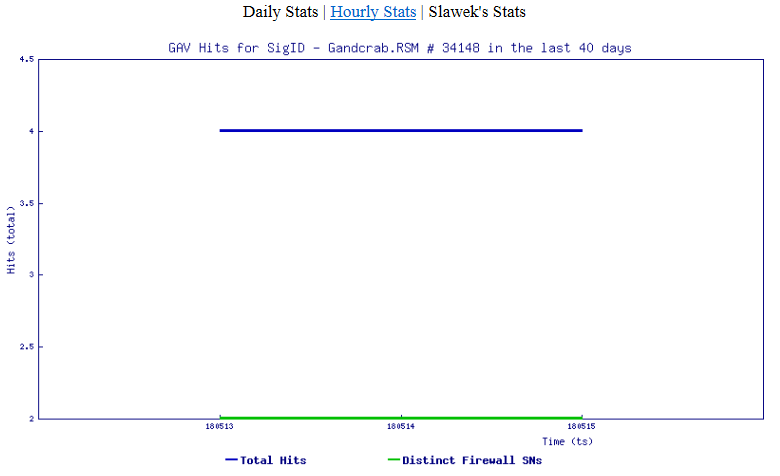 Gandcrab performs C&C communication over HTTP protocol.